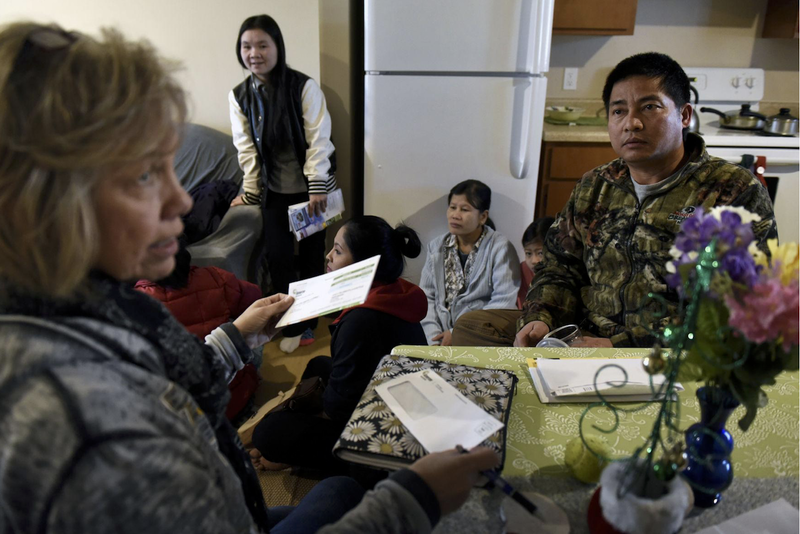 City of Refuge provides various programs and services to aid refugees placed in Columbia to become successful, productive, members of this community. 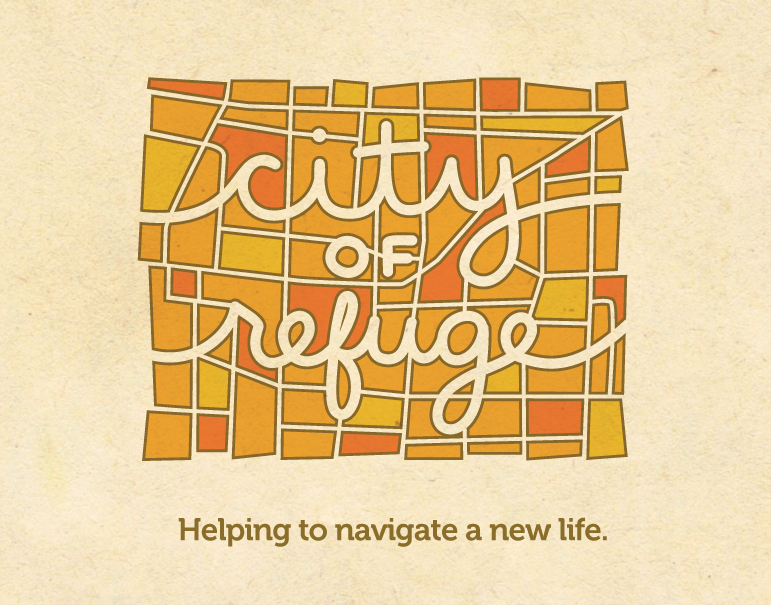 City of Refuge is great because we help the persecuted and marginalized refugee women, men, and children in our city. These families are provided services and given an opportunity to belong in this community. City of Refuge deserves your support because there are more refugees who need help. All of your support will fund our Basic Needs Program and Trauma Counseling services. Together, we stand up for those who cannot stand up for themselves. City of Refuge - Columbia, Missouri shared a post. Thank you, Salon Nefisa and everyone who came out to support, for this incredible gift! Wow! You are the best Sarah! This is incredible!!!!!! Thank you, Sarah and Adam for supporting our refugee community! Sarah Justice you and Adam are such a blessing to everyone who knows you both. Love your big ole heart friend! City of Refuge - Columbia, Missouri is with Barry Stoll. A special snapshot of Barry Stoll helping Kim Nu check in at the Columbia Missourian Regional Spelling Bee a few weeks ago. We are so grateful for our friends over at Stephens College! This Sunday, Stephens College School of Creative and Performing Arts will have their Spring Choral Concert benefitting City of Refuge. Admission is free, so bring a friend and we'll see you there! We are so grateful for all the volunteers who helped us with the charity sale this weekend. Thanks for helping everyone! You're the best! !